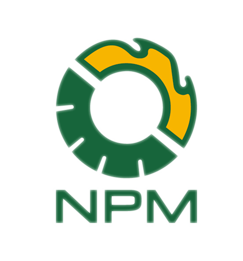 With good products and superior service, NPM is looking forward to build up faithful cooperative relationship with clients worldwide. Durable and easy handling, with a capacity ranging from 200-300 kg/h. Stable performance and highly-efficient, with a capacity ranging from 200-300 kg/h. Small size and easy-movable, with a capacity ranging from 75-120 kg/h. This machine can be used to make briquettes of oval, square, and rhombic shape (with different moulds). 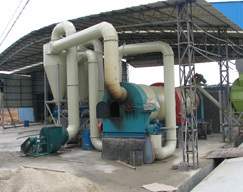 Why Buy Small Pellet Machine From Us!! 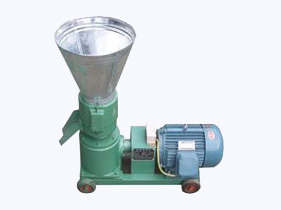 You have come to the right place if you are looking for small-scale pellet mill or even if you just want to have some clear idea about what it is. Look closely, you can surely find something that is beneficial to you. Producing biomass pellets with a wide range of of biomass raw materials, including sawdust, plastic, foam, wheat, barley, cotton, fibre waste, branch, bamboo, wheat straw, peanut shell, rick husk, sun flow stem, palm kernel shell, and so on. Making biomass pellets with a high and stable efficiency, for the design of our machine is supported by advanced technology and enable you to save energy. Making full use of the biomass waste to produce pellet fuel to warm your house (burned in a pellet stove), sell them to earn a fortune, or for other purposes.? 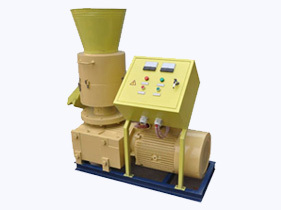 We have strong confidence in providing our small pellet mill for you, based on the facts. 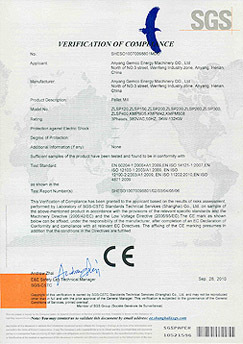 Authorized with both the ISO9001 certification and the CE certification, which can be considered as the quality mark for our products. Receive good appraisement from most of our clients for years. Made with high quality metal material under strict production procedure.